Wishing you and yours a Valentine's Day full of love! And a new house! Preparation is key! 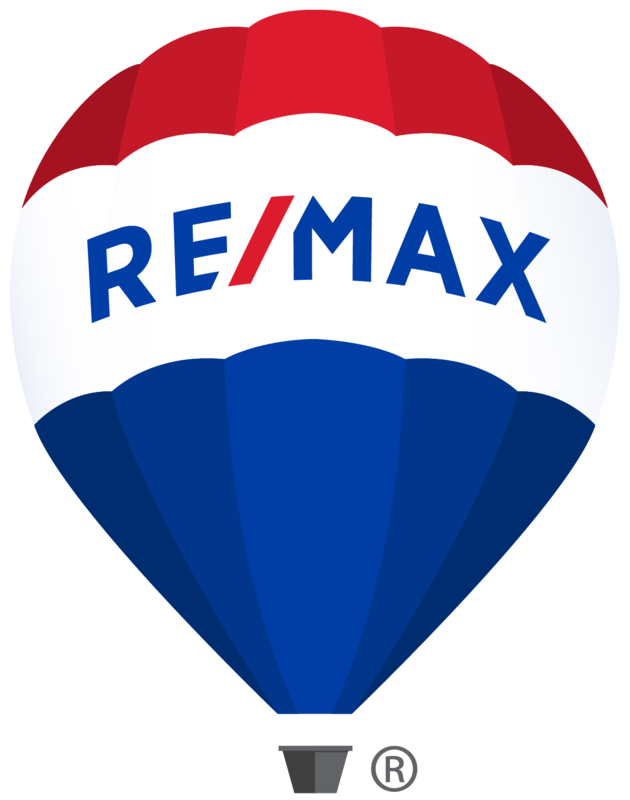 Learn what you can do to get your home ready to sell at www.UltimateHomeSellingGuide.com! This is absolutely brilliant. This guy had a package stolen off his porch, so, like any normal human being, he set off to design the world's greatest package thief revenge device, containing FOUR smartphones, GPS tracking, glitter, and fart spray. It is magnificent. Enjoy! And by the way, if you're curious how much your home is worth, be sure to click here. Introducing 68 Pin Oak Drive in North Brunswick! For more information, click here. 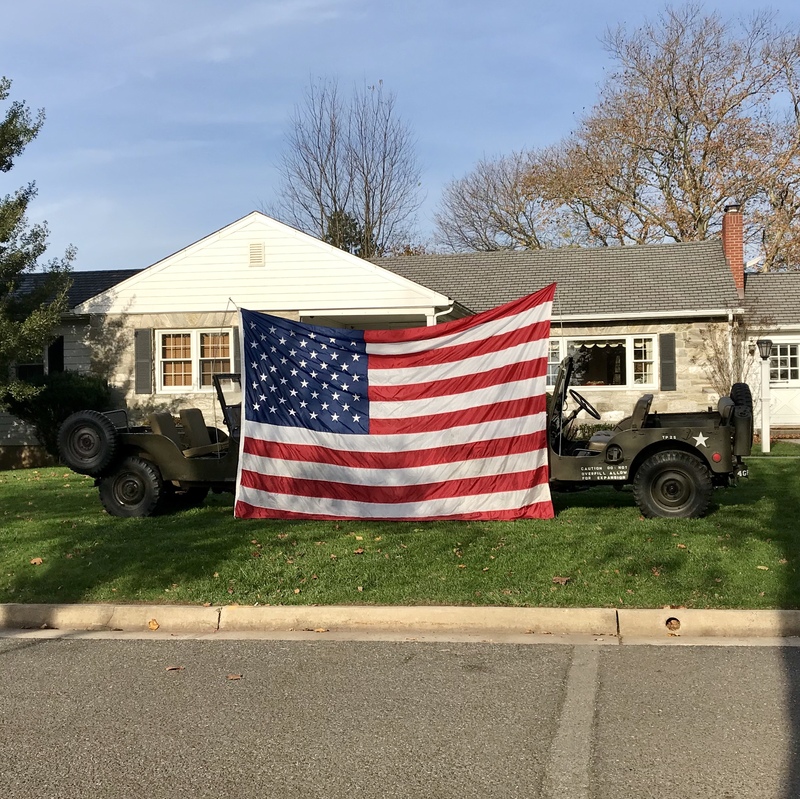 I had to take a picture of this beautiful tribute for our veterans in Milltown, New Jersey! God bless America! Find out what happened when this woman bought a home, and made a terrible discovery after she closed! Learn about Rabbits Den Tattoo Parlor in Milltown, New Jersey, and how they’re helping Karma Cat + Zen Dog help animals! For more information, visit www.RabbitsDenTattoo.com and www.karmacatzendog.org! It's time for your Fall to-do list! Is your home ready for the cooler weather? These tips will keep your home (and your wallet) in tip-top shape!